Seismic and well data are critical assets for oil and gas companies. Katalyst Data Management® helps you manage all of your geological and geophysical E&P data with one multi-cloud solution to unleash your data’s potential for processing, interpretation and data analytics. 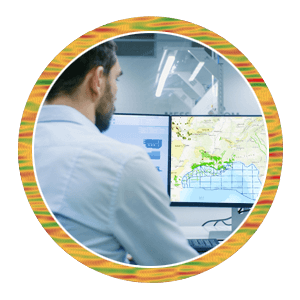 Our full life cycle subsurface data management services include every step in the process, from data capture and verification, to cloud services and data organization, to marketing your geophysical data online. Katalyst is the industry leader and domain knowledge expert for the E&P digital transformation, managing and optimizing more subsurface data than any other provider worldwide. 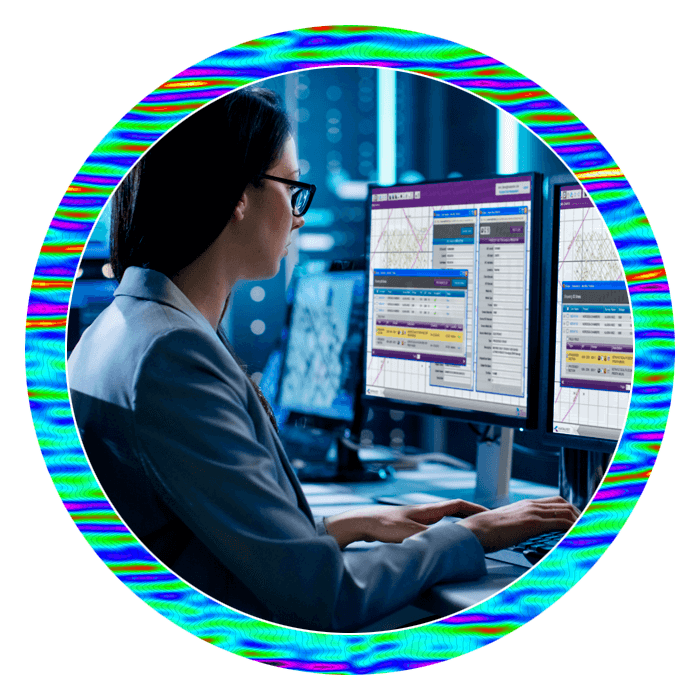 With metadata integrity, asset teams can trust the results of real-time data analytics for rapid decision-making, improved safety and reduced cost of operations. Digital transformation results in subsurface data with greater quality, visibility and access — and reduces the risk of making unsuccessful decisions based on inaccurate data. 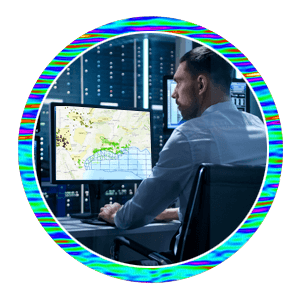 Seismic cloud data solutions aggregate one dataset for business records and operational data, giving you confidence in the accuracy of your data, and the value of your asset. 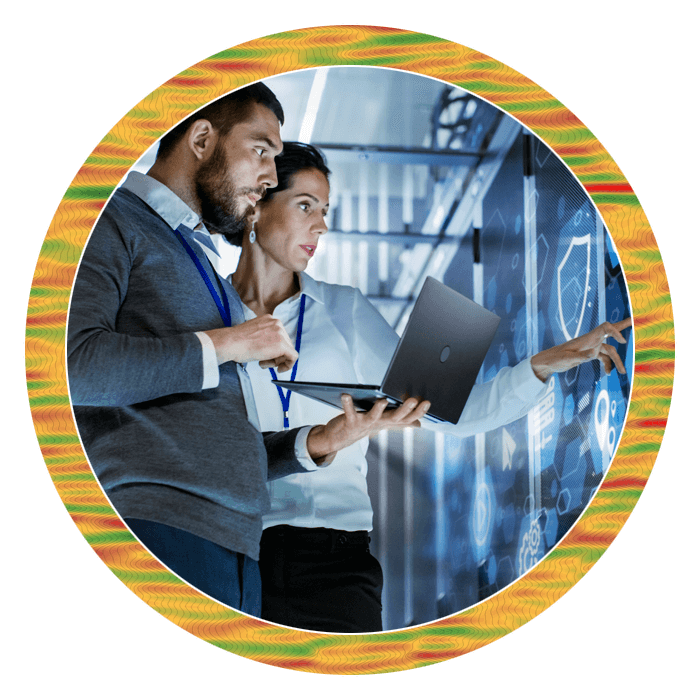 We keep data secure with multiple independent servers and test and validate our secure web storage with IBM penetration testing. Should data be compromised, Katalyst offers data recovery for all data resources. 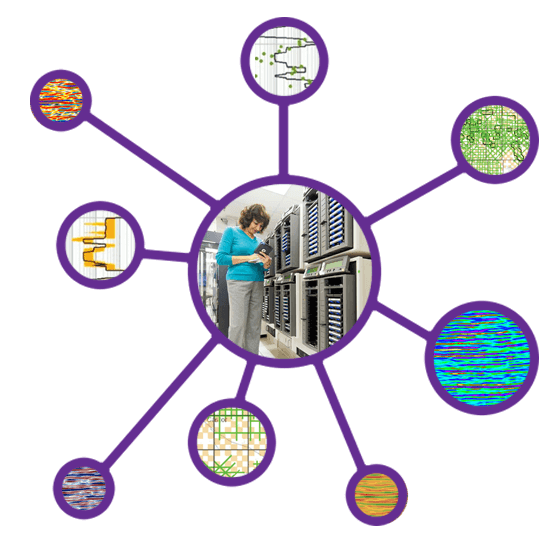 Katalyst establishes real-time data analytics for subsurface data, granting faster access to data, a longer lifespan for data and the ability to discover new value with big data analytics. 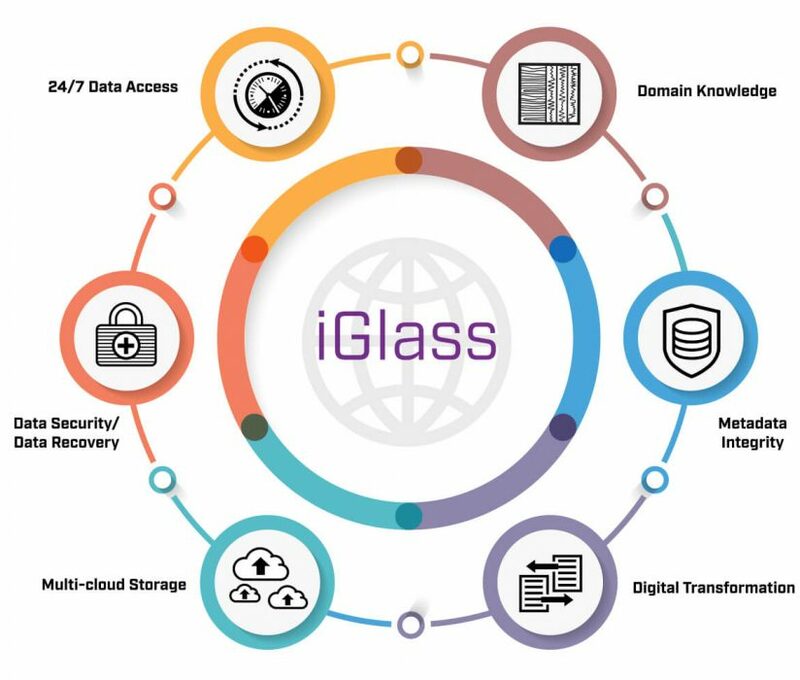 iGlass manages data from over 156 countries. Complete the form below and one of our data management team members will be in touch.